Crochet is a wonderfully versatile, easy-to-master craft that can be used to create all sorts of interesting projects, home décor pieces, and artwork. All you need is a crochet hook and some thread or yarn—the only limit is your imagination! 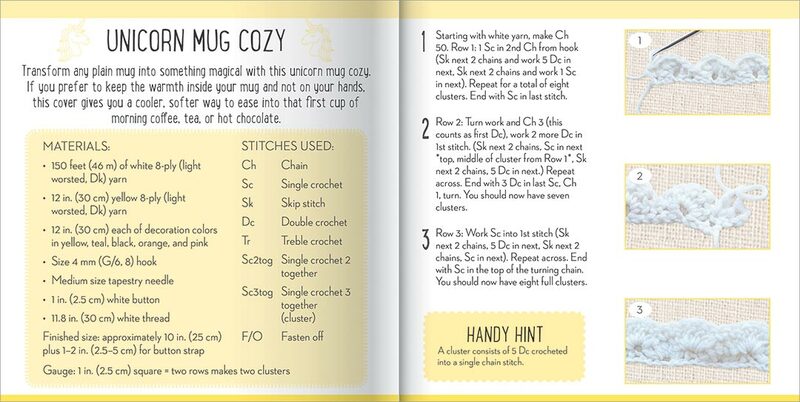 Featuring clear step-by-step instructions, reference photographs and all the materials you need, CraftMaker Crochet: Unicorn Mug Cozy is perfect for crochet enthusiasts everywhere!